Despite over 100 years of British presence, Hong Kong has very little architecturally that points to Britain. 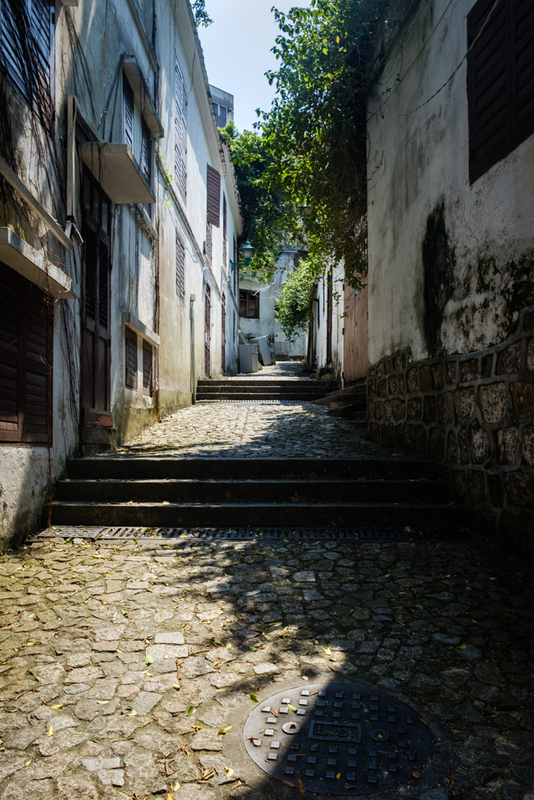 Old Macau on the other hand is an absolute blend of Chinese and Portuguese. Some streets look so Portuguese it’s astounding, especially when the sun is shining like in Lisbon.